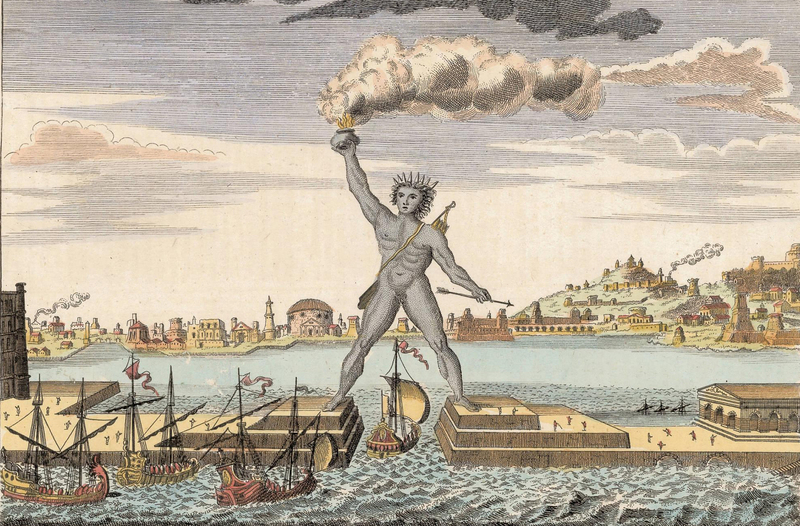 The name derives from the Turkish word mermer, Greek marmaron (marble) because of the rich deposits of marble in the region, and the prominent role of the city's port in the marble trade. Marmaris is today one of the most charming towns on the south shores of Turkey. 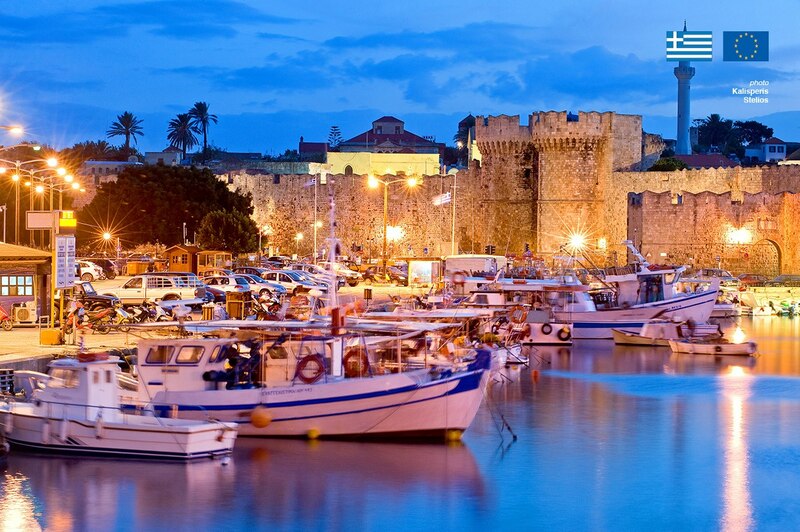 It was some decades ago, a small fishing village that has evolved into a popular touristic resort of the Mediterranean. With its numerous hotels, restaurants, bars, and shops, there is always something interesting going on in the city! 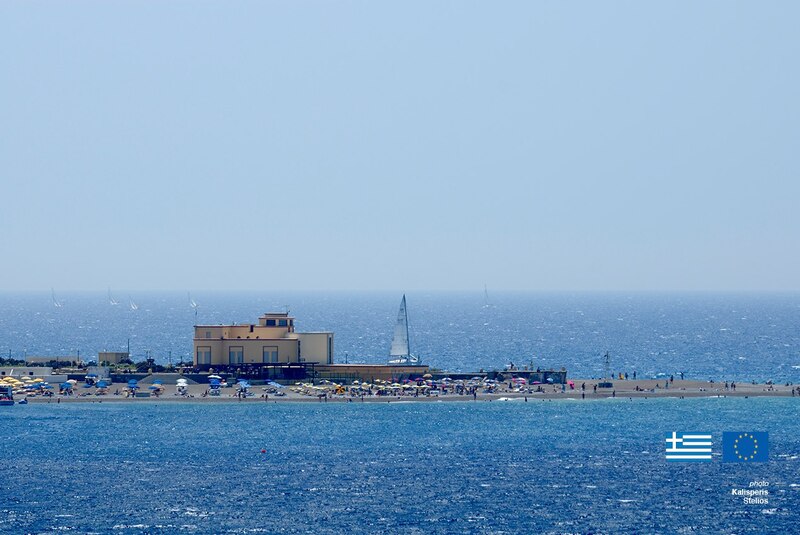 The two main marinas attract large numbers of yachts and sailing boats throughout the year. The beauty of nature, the medieval charm of the old city, the modern architecture, the rich, tasty cuisine, the colorful, vivid market with the delightful aromas and the bargain invitations by the shopkeepers will make you part of the Eastern spirit in the city of Marmaris. The main attractions of Marmaris that you should not miss out on, especially if you are visiting for only a day is the medieval Castle on the hilltop; it offers stunning views of the surrounding area! The Old Town is surrounding it with the only traditional houses and buildings left in Marmaris that survived the earthquake in 1957. For the keen Historian, there is also a Museum with significant archaeological finds from Knidos, Datca and various shipwrecks. 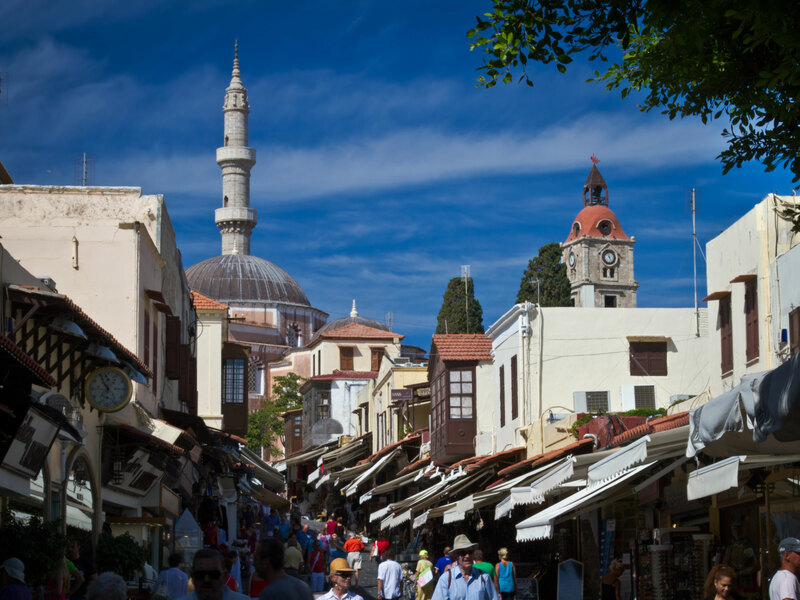 The Marmaris Bazaar is a typical eastern marketplace with several shops selling authentic Turkish keepsakes as well as clothing and anything else you could wish for. When in Marmaris, you have to try the local cuisine. Here, typical eastern flavors meet international cuisine in an exciting blend that leaves no one unsatisfied. Also, the Bazaar is an excellent place for shopping, where you will find anything from fiery spices to traditional artwork or delightful sweets and treats for a bargain! Strolling around the Old Town and the Marmaris promenade is an experience that will only leave you beautiful memories of Marmaris. Whether you’d prefer to admire the yachts docked along the pier, or shop until you drop, the marina is continually brimming with atmosphere and fun. There are also many musicians performing live all down the waterfront and a wide variety of excellent cafes and restaurants. Please note that TAX price is 15 EUROS for Adults and Children. For infant the tax is 5 EUROS. Please note that the port taxes will have to be paid twice at the Check-in KIOSK. 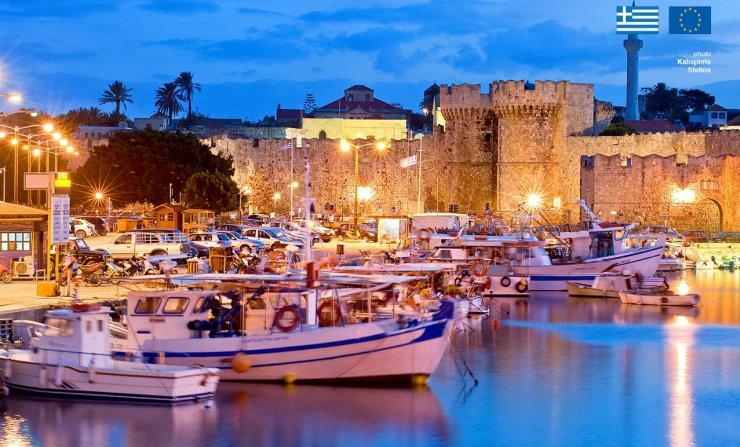 Departure times are from Rhodes Tourist Port and from Marmaris Cruise Port are nominated at local times. After purchasing your ticket, you will receive a voucher in your email box. 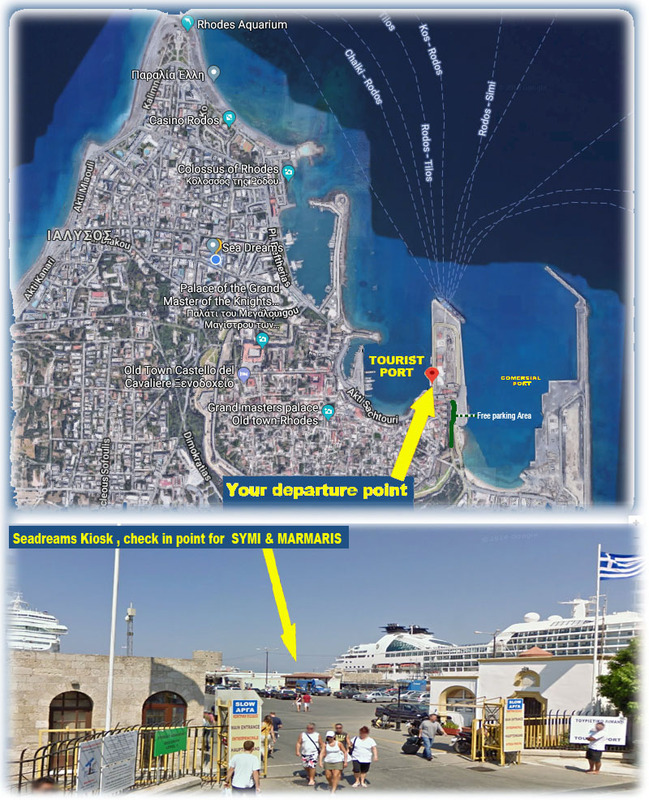 Once you have your voucher email from our website, please be at the Tourist Port of Rhodes one hour before the departure at the Check-in Kiosk to take your boarding card. With your boarding card, you must go to Passport Control at Departures gate, then directly on the boat. BARBAROS CADDESI no: 13 Yat Limani, Marmaris, Turkey. Please note that TAXES in the case of Open Return are paid twice and are not included in the price. Please note: Children are considered from the age 6-12 (year of birth 2007-2012) and infants from 0-5 (year of birth 2013-2019). For passengers traveling alone they must be 18+ years old and own a valid passport, otherwise they must be accompanied by an adult. If a minor child is traveling with one parent, then need affirmation of the second parent by police explicitly states that consent to the journey of the minor. Passengers over 18 years with Greek citizenship must have an identity card with Latin characters or a passport. Passengers of other nationalities must have a passport and depend on their citizenship, then considered the necessity or not of having visas. Reservations to be made at least one day before. The vehicle license has to be sent by e-mail or fax. The Vehicle should have International Security – Green Card, indicating Turkey. When the driver is not the vehicle owner, need of authorization translated from the Turkish consulate (T: +30 22410 23362).